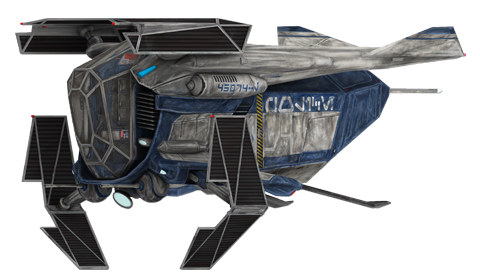 The Z-95 Headhunter, as everyone knows, is found in many variants across the galaxy, none of them really original anymore, most having been modified in some way to keep up as well as possible with other newer models of starfighter. 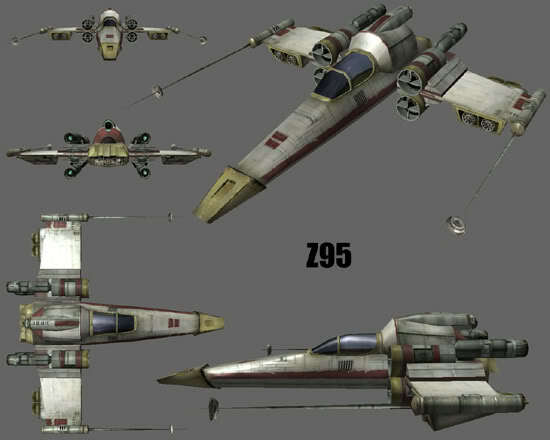 The Z-95st model was an after-market upgrade that began to appear sometime after the Clone Wars came to a close. While the new Galactic Empire was firmly establishing itself, many splinter groups no longer affiliated with the Confederacy of Independant Separatists were causing what trouble they could among the Outer Rim territories. Many systems were attacked constantly by pirate and privateer forces, and much of the time the new Empire simply ignored these attacks, only caring when such aggression was specifically focused on them. If the empire were not physically present in a system on their spatial patrol routes, attacks came frequently, and the Empire did very little to stop these raids or even help rebuild after the damage was done. Once ace starfighter pilot who had became a local hero in his home system took it upon himself and his comrades to fight these attacks, using whatever fighters they could get a hold of. They lucked into some old Z-95 Headhunters and began to gain the upper hand in the next wave of attacks. In one battle the pilot took a hit that sent put his fighter out of the battle. 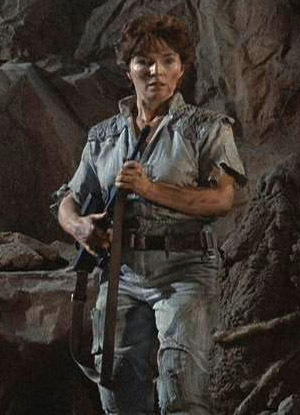 When the techs looked over the damage, they could get her flying in no time, but the weapons needed to be fully replaced. The pilot talked with the techs, and as it would happen they had some modified starfighter blaster weapons they had worked on for a previous pilot who was not able to pay for them, four 'rotary blasters' that had been meant for installation in the nose or four separate fighters. The pilot paid for all four of them and for an improved power generator that could supply juice to all of them simultaneously. Daunted, the techs went to work at the promise of a bonus if they could get it all working before the pirates returned. Sure enough, they did so, and the pilot rejoined his squadmates in orbit. The rotary blasters were a heavily modified form of the standard triple blasters used on most Headhunters, meant for rapid fire. After the battle, the pilot was very impressed with the weapons. When the chance came to replace the original guns on the wingtips, he instead procured two laser cannons common to the T-65 W-wing and had them installed instead. The result was a fighter with two optional dogfighting weapons, one with some punch, the other with a volley of successive shots to overwhelm a target. In the cockpit, a switch was installed to change power circuits from one weapon system to the other, to make the most from the enhanced power generator. 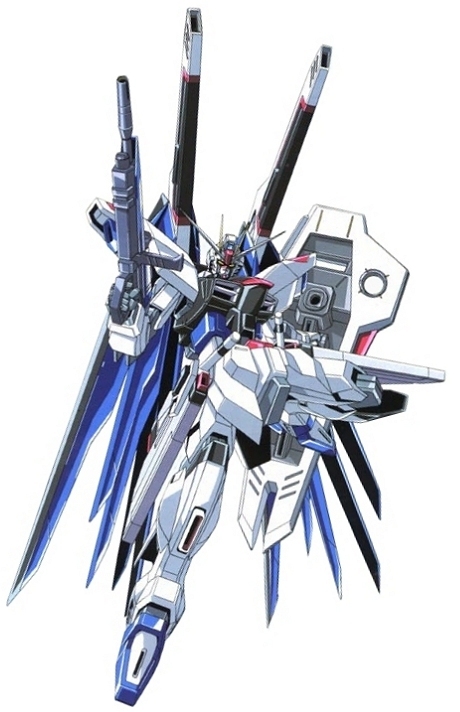 Also, the best advantage in this modified fighter, if one gun is destroyed, there is another to continue fighting. Later on, this pilot and the techs who modified the fighter would open a bussiness together, offering the modified design as either an upgrade to already existing Z-95 Headhunters, or as an outright full starfighter, bought cheap, upgraded and resold on the market to ready buyers wanting better fighters. 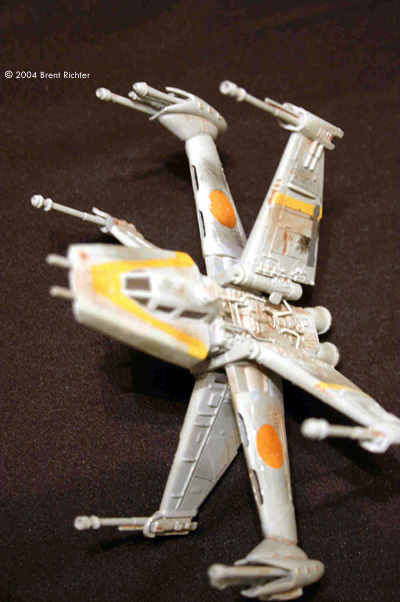 This model was a success for several years, just as with other models of Z-95, before the need for them finally died off with the advent of the T-65 X-wing.